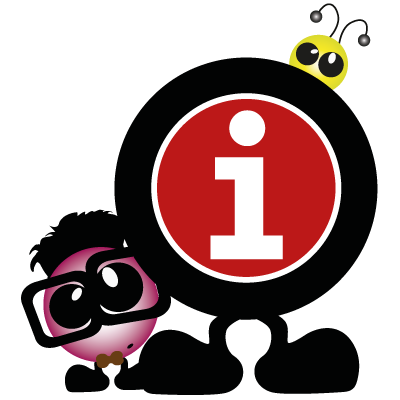 We are so glad you have decided to find out more about the Peeboez® and take a look at our range of cute characters, but before you do, we would just like to tell you a little more about us. The Peeboez® are a new character range designed specifically for children and young adults. Rather than us promoting just another toy or character with no meaning, we decided to build the brand to deliver not only a fun message, but an ethical one also. 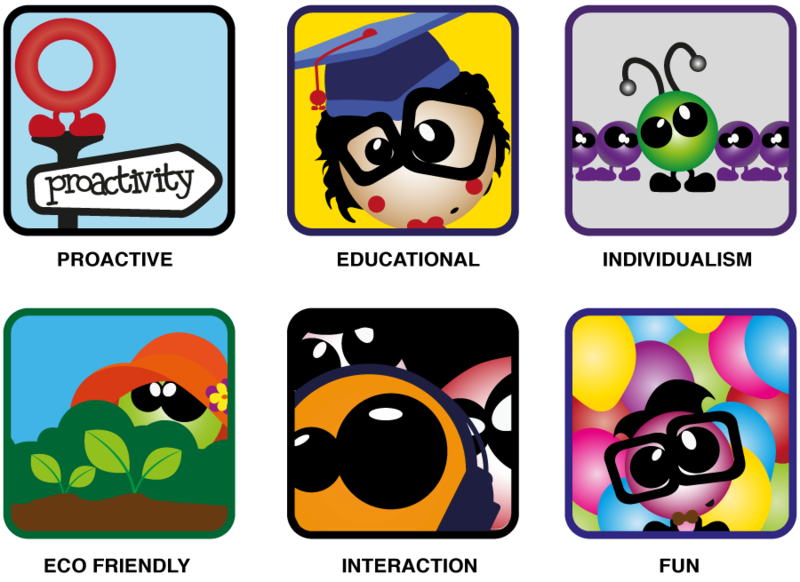 We have designed the characters specifically to encourage a healthy and active lifestyle, to promote social interaction, and, to encourage invaluable life skills. We also hope they will promote both individuality and diversity, and above all else, promote fun. As time goes by, we hope our brand will grow, going from strength to strength, evolving into something that will really make a difference to everyone, both young and old. If nothing else, we hope our characters will bring a smile to your face. Each of the characters, have a favourite activity they participate in regularly. They spend time with friends and enjoy social gatherings. They care about the world they live in and take good care of it, proving to be very responsible individuals. Good living and a proactive lifestyle is the name of the game! Our hope is that children may adopt some of the same practices as the Peeboez® and learn to follow a healthy and active lifestyle, integrate with others, and be more conscious of the world around them. We also hope they will become more aware of their environment and adopt skills necessary for their growth and progression through life. If you would like to know more about us, our brand, or why it was created, then please just ask and we will explain all. You can help the Peeboez® to help your children enjoy a proactive lifestyle, and who knows, you may even have a little fun of your own along the way!